I have a bunch of FREE resources available. 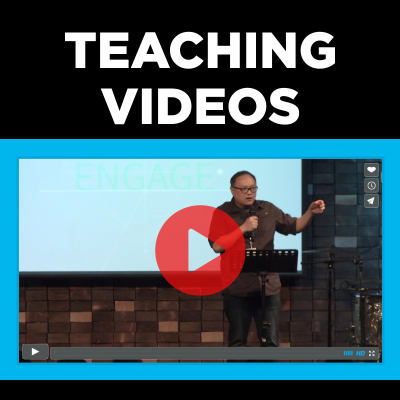 There's hours of videos of my teaching, workshops, PDF downloads, PowerPoint slides, and much more. But I don't want to give these resources away to just anyone. They are only available for my "Inner Circle." The Inner Circle is password-protected portion of my website that will contain all my FREE resources. Just click the button below to request permission to JOIN INNER CIRCLE. I will email you the password so you can access the freebies and keep you updated about new resources and books and FREE promotions and discounts. You'll be added to my email list, but I promise I won't spam you and you can unsubscribe at any time. It's FREE to join. Just click the button. Click here to access resources. You must have a Password. Click here to request permission to join the Inner Circle.